Two patriotic films are doing very well at the box office due to their respectively solid opening weekends. 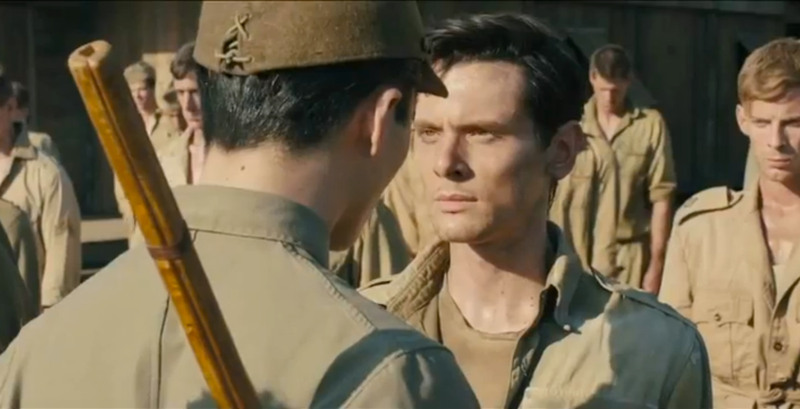 Angelina Jolie’s second stint at directing, Unbroken, opened at #2 with $31.7 million, while Clint Eastwood’s American Sniper earned over $850,000 in limited release. The success of both films proves one thing… if a movie focusing on US history or the military wants to aim at everyone, especially rural and suburban people, it has to focus on three important aspects, Family, Faith, and Country. If you ignore these three virtues, then you alienated Middle America completely. Feature animation studios such as Pixar and Disney Animation (and Fox’s Blue Sky Studios to an extent, since their upcoming Peanuts is not only promising, but has great anticipation) especially know this by heart, because they know that family movies make money. The success of both films need to serve as a wake-up call for Hollywood. I’ve seen neither film yet, but any movie that celebrates faith and/or the men and women who serve to protect our right to practice the faith we take for granted everyday, but when I see them, expect a review of both films.